An overarching strategic priority for General Practice Training Tasmania (GPTT) is to contribute to ‘Closing the Gap’ in Aboriginal and Torres Strait Islander health disadvantage by delivering high quality, innovative, regionally-based training programs which produce a GP workforce that meets the primary healthcare needs of all Australians. The GPTT Aboriginal and Torres Strait Islander Health Training Strategic Plan has been developed to expand capacity, increase activity and improve the quality of general practice care provided to Aboriginal and Torres Strait Islander people. 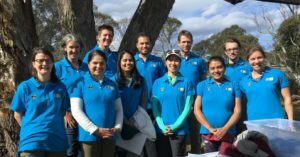 This training also provides GP registrars with unique and rewarding opportunities to learn about traditional medicine, cultural protocols and clinical issues. Some of our initiatives under the GPTT Aboriginal and Torres Strait Islander Health Training Strategic Plan are listed below. 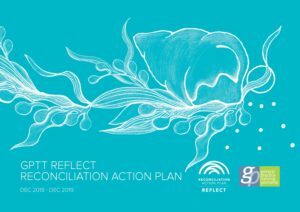 GPTT launched its ‘Reflect’ Reconciliation Action Plan (RAP) in November 2018 to outline our vision and commitment to reconciliation in Tasmania. The ‘Reflect’ RAP sets out key actions GPTT is undertaking to maintain strong collaborative relationships with Aboriginal and Torres Strait Islander people and to ensure registrars develop the necessary skills to provide respectful, high quality healthcare to Aboriginal people and communities. GPTT’s vision for reconciliation is to continue to expand capacity, increase activity and improve the quality of general practice services provided to Aboriginal and Torres Strait Islander people across all health settings. The GPTT Reflect Reconciliation Action Plan provides framework to support this vision. 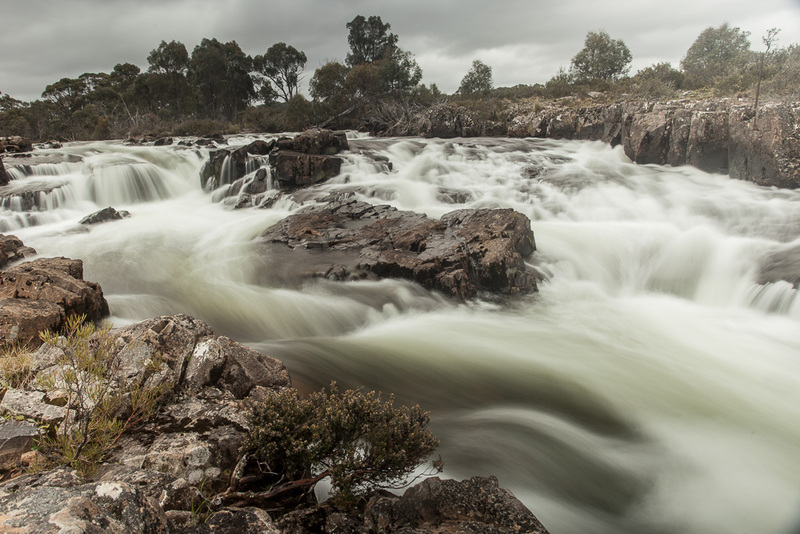 Alongside the ongoing implementation and monitoring of the ‘Reflect’ RAP, GPTT is currently working in collaboration with the Tasmanian Aboriginal Centre to develop the next ‘Innovate’ RAP. Aboriginal and Torres Strait Islander health is an important aspect of the GPTT training program, and experience in this area is key to becoming clinically and culturally competent. Online module covering population health statistics and initiatives for improving the health care of Aboriginal people. 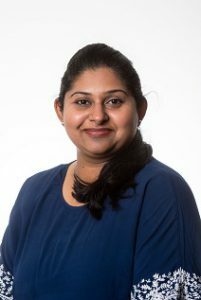 The online module covers cultural awareness requirements of the Royal Australian College of General Practitioners (RACGP) and initiatives such as Practice Incentive Payments and Closing the Gap. This component is designed to provide greater flexibility for participants to choose a cultural activity that best suits their learning style and journey to cultural awareness. Activities can include reading a book or visiting an exhibit relevant to Aboriginal culture or participating in a cultural activity such during NAIDOC week or Reconciliation Week. 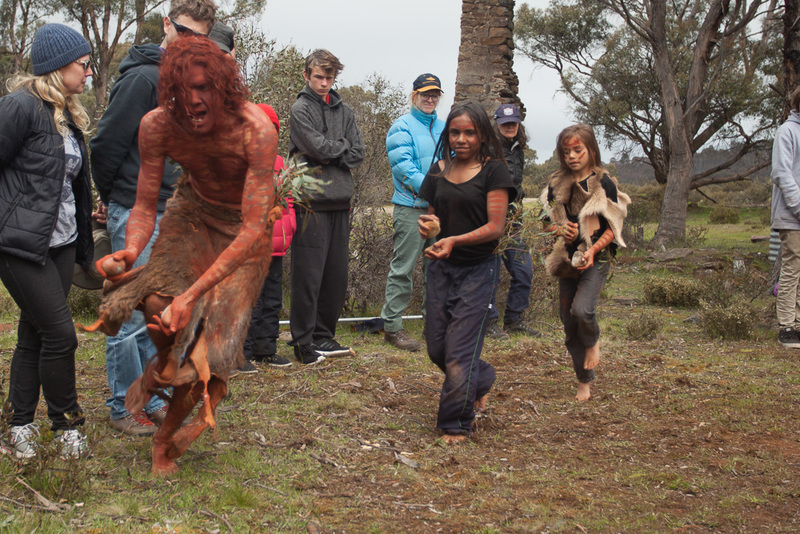 In partnership with the Tasmanian Aboriginal Centre, GPTT offers an annual Cultural Education Camp. 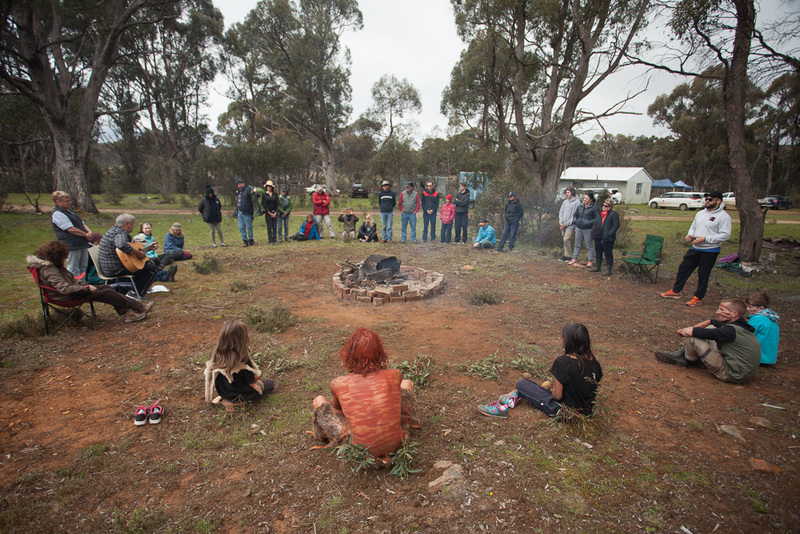 Registrars who attend the camp satisfy the mandatory Aboriginal Health Training requirements. 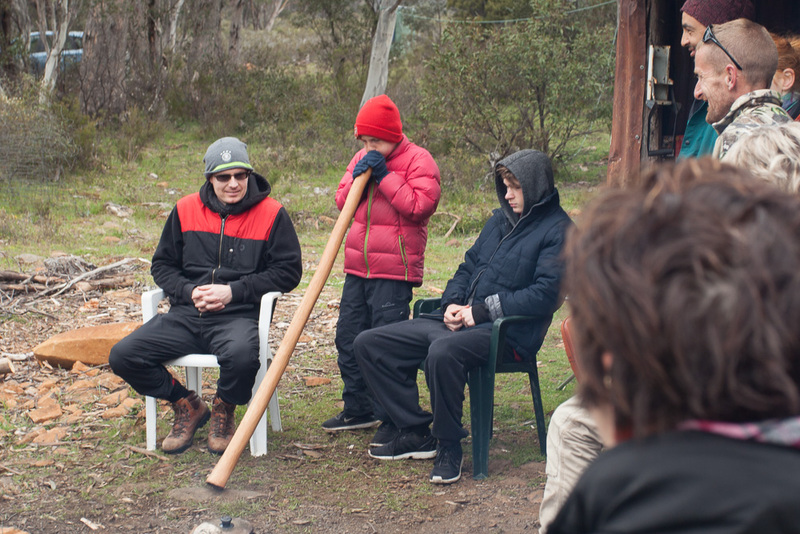 This multi day camp is hosted by the Tasmanian Aboriginal Centre on Aboriginal land (twatha makuminya) in the central highlands of Tasmania and is RACGP Category 1 accredited for Aboriginal cultural competence. 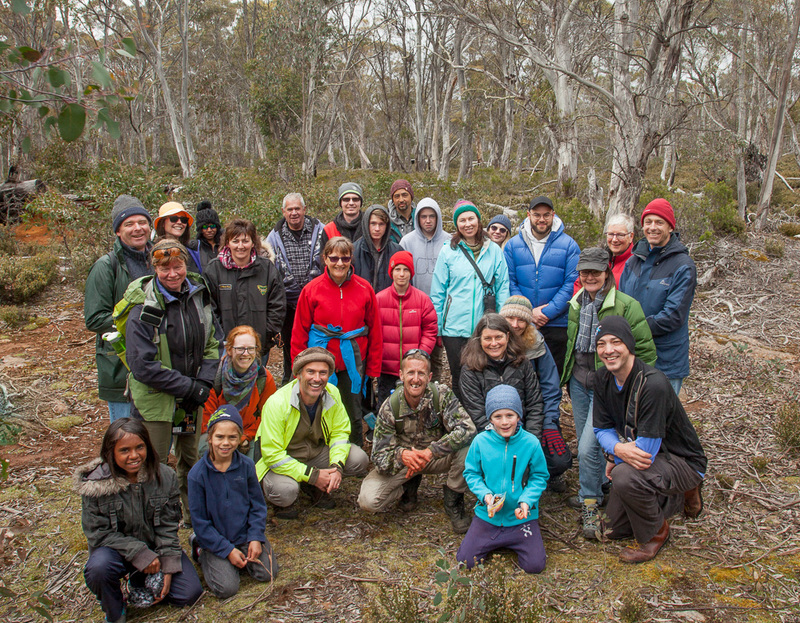 The Camp provides a truly immersive experience for registrars to learn more about Tasmanian Aboriginal history, experience and culture. 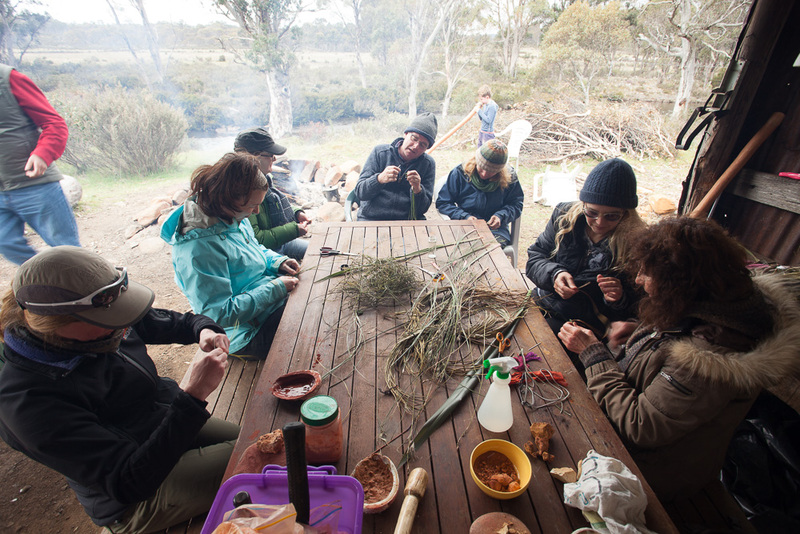 Aimed at increasing the skills and knowledge of attendees by uniquely experiencing Tasmanian Aboriginal culture, the Camp provides a range of activities, including walks with Aboriginal guides that cover ancient sites, fire management practice, local plants and animals, and cultural learning activities such as weaving with grasses. 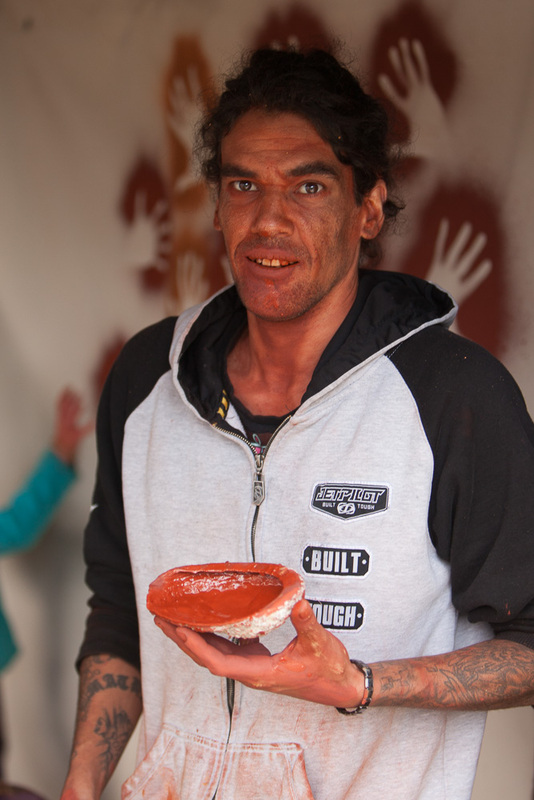 GPTT have provided funding to the Tasmanian Aboriginal Centre to support the roles of Cultural Educators and Cultural Mentors. The role of Cultural Educators is to assist in the promotion, development, delivery and evaluation of cultural awareness training for registrars and other individuals and organisations. Cultural Mentors support GPTT registrars in providing culturally safe care to Aboriginal and Torres Strait Islander patients, both at Aboriginal Health Services and in primary care generally. A culturally responsive general practice environment can play a significant part in improving access for Aboriginal and Torres Strait Islander people and communities. GPTT believes that increased participation from the Aboriginal and Torres Strait Islander workforce is important, particularly given general practitioners are considered the first point of contact for most Australians when accessing healthcare. For this reason, GPTT has recently developed a Registrar Aboriginal and Torres Strait Islander Support Policy as a mechanism to reduce potential barriers and assist them to meet their learning outcomes. Developing an understanding of the cultural, social and emotional needs of Aboriginal patients. 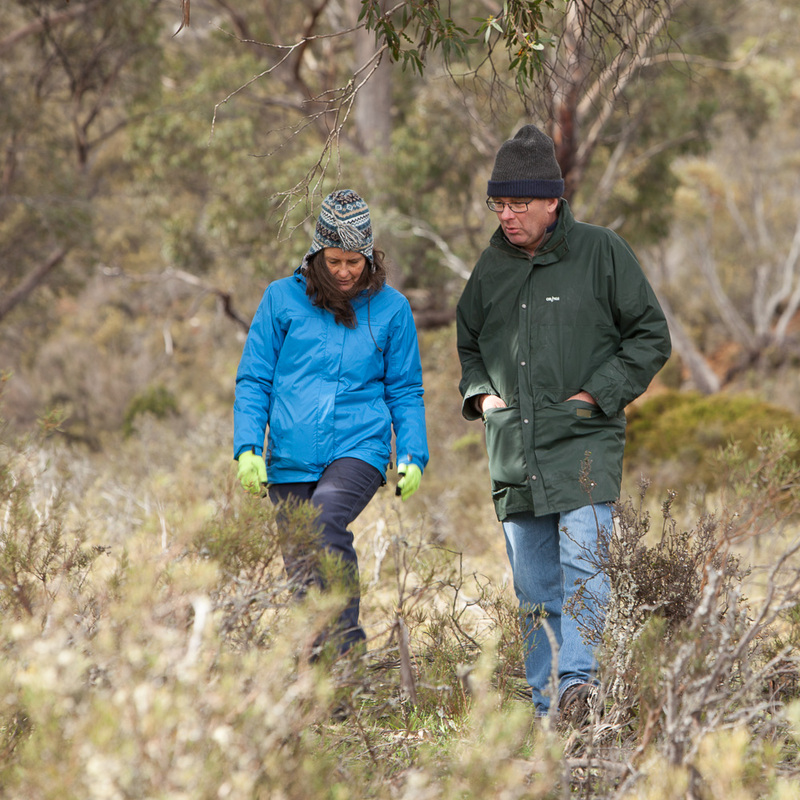 “I consider it a great opportunity to have worked with the Aboriginal community as it allowed me great insight towards their history, culture and community aspects. I appreciated the complexities of their medical and social needs and feel privileged to be able to contribute towards their health and improve health outcomes by targeting regular health checks, conducting home visits with Aboriginal Health Workers, promoting timely vaccinations and encouraging patients to take responsibility for their own health”. Testimonial from Nisha Johnson, Registrar at the Hobart Aboriginal Health Centre in 2018. In collaboration with the Tasmanian Aboriginal Centre, GPTT provides for the delivery of an outreach service for frail, socially isolated, elderly Aboriginal and Torres Strait Islander patients with chronic diseases. Registrars have the opportunity to conduct medical appointments at a patient’s home, with the assistance of a health professional from the Aboriginal Health Service, such as an Aboriginal Health Worker, Nurse, or Social Worker. Small Group Learning Session are provided for GPTT registrars on a regular basis. Sessions address the individual learning needs of the registrars and provide clinical support in managing any challenges faced by the registrars.